THE LODGE AT KAURI CLIFFS IS LOCATED ON NEW ZEALAND'S NORTH ISLAND WITH DAZZLING VIEWS, SPECTACULAR SECLUDED BEACHES, AND WORLD-CLASS GOLF. KAURI CLIFFS IS THE FIRST OF THE ROBERTSON LODGES WHICH INCUDE SISTER PROPERTIES MATAKAURI LODGE AND THE FARM AT CAPE KIDNAPPERS. FROM AUCKLAND WE FLEW TO KERIKERI, WHERE IT WAS A SHORT 30 MINUTE RIDE TO THE HOTEL. With stunning views of the Pacific Ocean and the Cavalli Islands. And three private beaches, including pink beach below, named for the tiny pink shells that tint the sand. The weekly beach bbq held there is not to be missed! The view of Early morning Sunrise from my room. 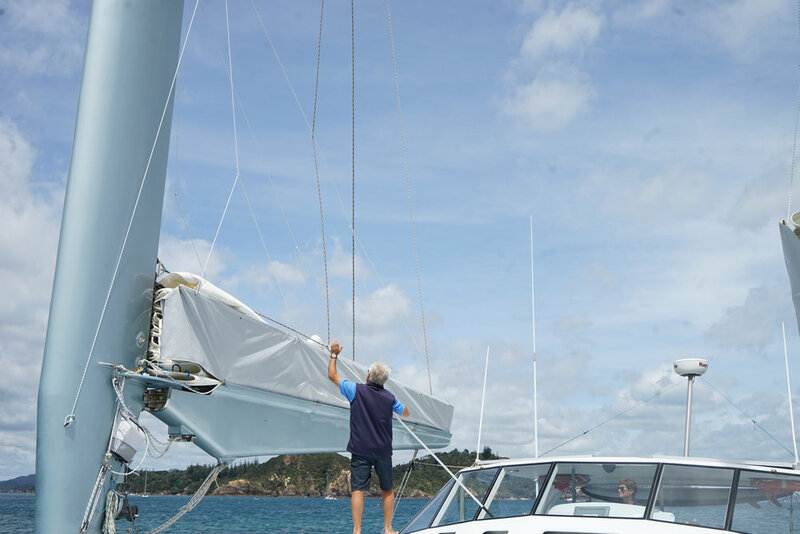 exploring the bay of islands on a catamaran for the day. the bay is one of New zealand's most under-visited regions, still unspoiled and we pretty much had it to ourselves. It was cloudy and cool the day we sailed, so we skipped the jet skis and kayaks, though the sun came out for our hike. if you're lucky dolphins may accompany your journey throughout the islands. We finished our trip in the historic town of Russell, the country's first capital. it's a lively town with restaurants, coffeeshops, and eclectic stores. Kauri cliffs is Considered by many to be one of the top 100 golf courses in the world. the hotel is built around the course--for better or worse, theres no mistaking this is a golf resort! and have wine while waiting for the sunset...which was worth waiting for! the best way to explore the 6,000 acres is by quad bike, with a stop at the property's hidden waterfall and 700 year old kauri tree. you can also go 4-wheeling on the magnificent Ninety Mile beach. (reached via a very long drive or helicopter) the hotel can arrange other activities such as horseback riding, sand dune surfing, fishing, and helicopter rides. 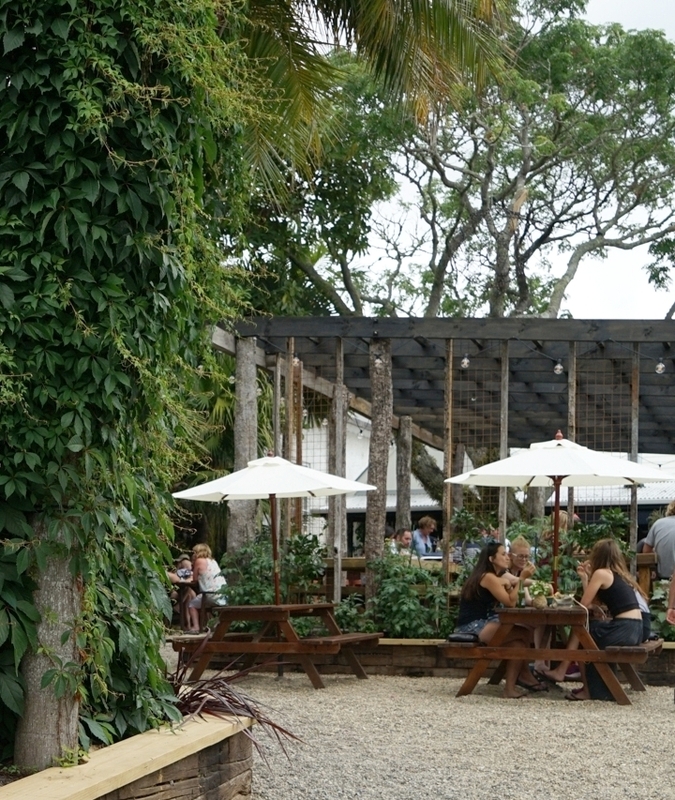 history buffs can visit the waitangi treaty house to learn more about maori culture. after a fun saturday morning at the Old Packhouse farmers market in kerikeri, we made our way to the Kororipo Heritage Park. This is where some of the most important meetings took place between the Maori population and the first european settlers, missionaries who came to convert the maori's to christianity. the stone house below is the oldest stone building in the country. 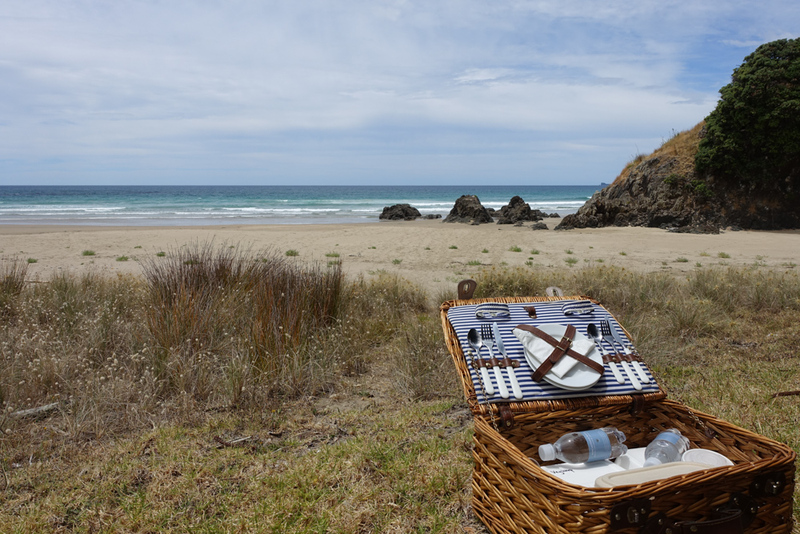 One of our favorite days was a PRIVATE picnic at THE PROPERTY'S waiqua beach. the hotel can drop you off, but its more fun, and scenic, to take the golf cart halfway and walk the rest. as you can see above the beach was very crowded. another day we picnicked at the property's third and most remote beach, little tokay, seen below. Till next time...Next stop Auckland!